From 1991 Audi launched production of cars model 80, modification of 2.8 E Quattro and terminated it in 1995. In this auto can sit 5 person total, it has the form of a sedan with 4 doors, and length 4.5 meters, weight 1.4 tons. 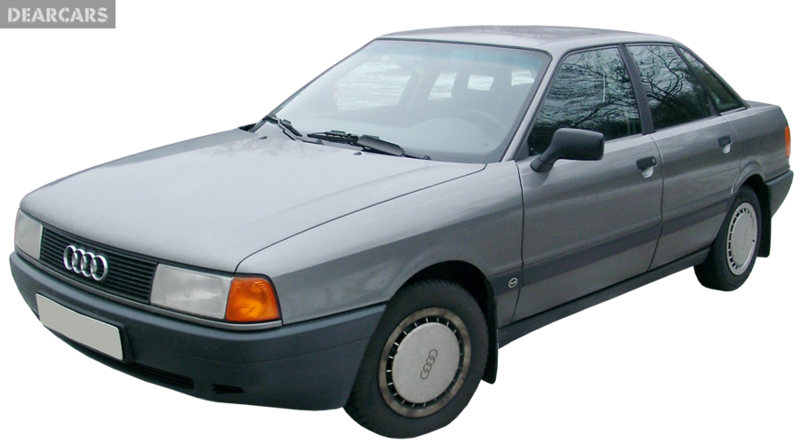 «80 2.8 E Quattro» car with a 5-speed manual transmission is connected to the full wheels. The 6-cylinders petrol engine with «multipoint injection system» can generate output 174 horsepower at 5500 rmp, allowing you to accelerate the auto for 8 s to 100 km/h and reach peak speed of 220 km/h. Average fuel consumption is 10.2 l per 100 kilometers. Fuel tank capacity is 64 l of petrol, what provides to go approximately 628 kilometers unrefueled. The forward wheels of this model have ventilated disks brakes and attached to the undercarriage through suspension «MacPherson, independent, coil springs» and equipped stabilizer bar. Rearward wheels have disks brakes and attached to the chassis using suspension type «Double wishbone, independent, coil springs» and equipped with sway bar. Tires have the next measure - 195/65VR15. 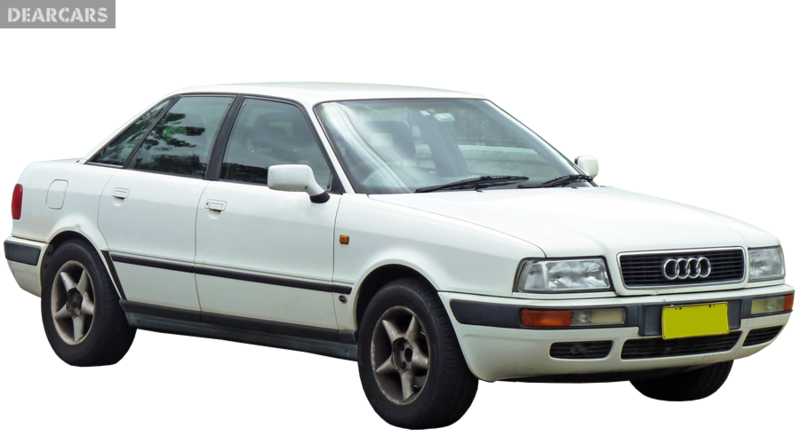 Audi 80 is not tested for Euro NCAP crash test. Furthermore to passive safety (driver airbags), it is also has dynamic safety features such as ABS, Traction control.